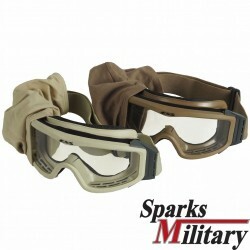 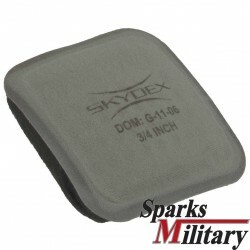 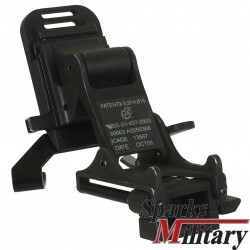 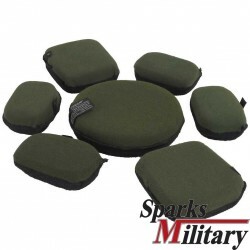 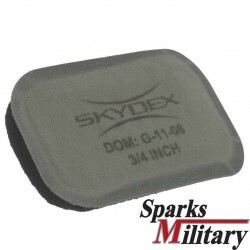 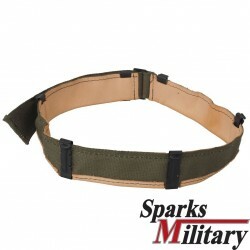 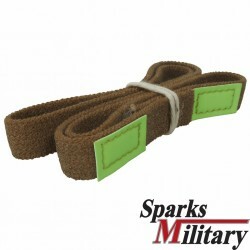 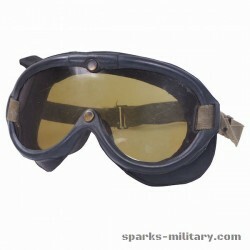 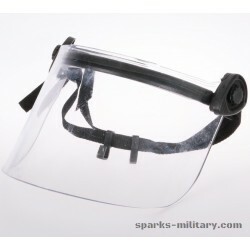 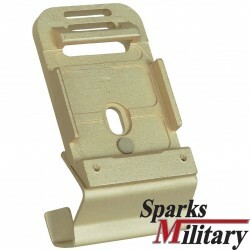 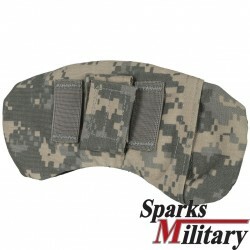 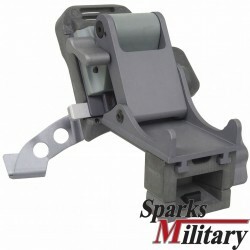 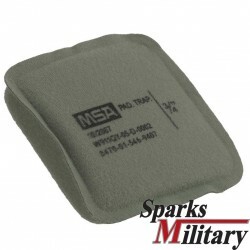 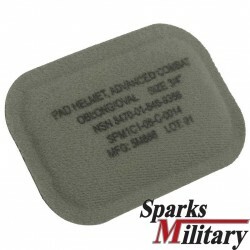 This Genuine GI Retention System is government issued equivalent for the ACH (Advanced Combat Helmet) Retention System. 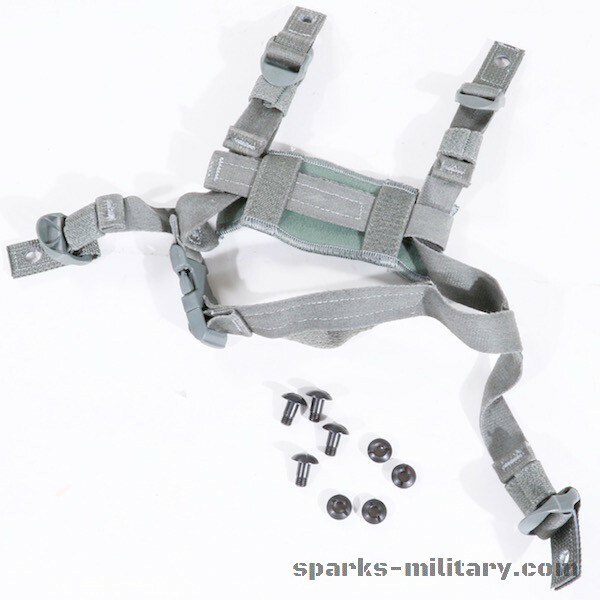 This a complete assembly with straps, chin cup, neck pad, mounting tabs, screw & nut set. 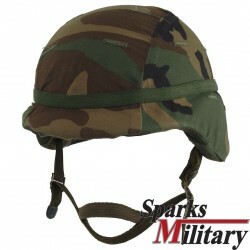 This Retention System is government issued equivalent ACH (Advanced Combat Helmet) Retention System. 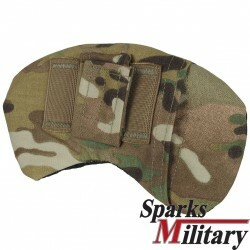 The unique design features 4-attaching straps to secure to the helmet, a nape pad for added stability and a slide-release buckle to quickly secure the chin cup. 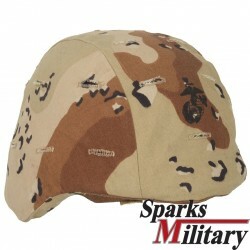 The system is adjustable for one size fits all ACH Helmets. 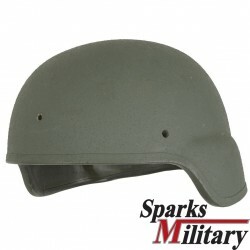 Color: Foliage Green 504. 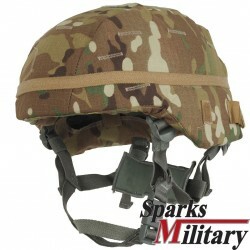 The Retention System is connected to the ACH Helmet with four attaching straps. 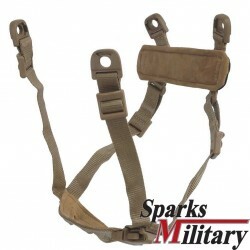 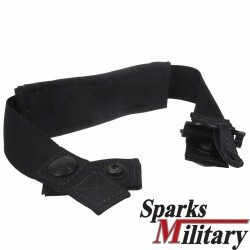 These straps are adjustable using a ladderlock buckles that creates a snug fit to the chin and helmet. 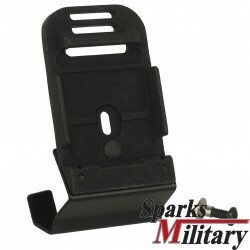 The attaching hardware consist of four black enamel coated stainless steel screws and posts that secure the Retention System to the helmet. 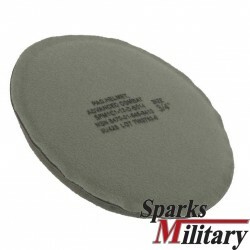 The foam laminate nape pad provides optimal comfort for a snug and secure fit. 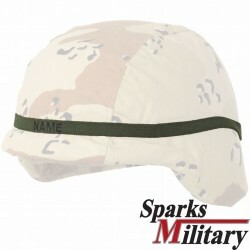 The cotton chin cup, support strapping and nape pad have a soft plush feel to reduce chafing and skin irritation. 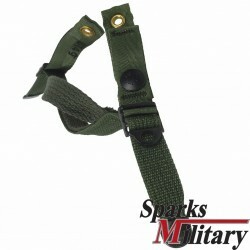 The Retention System conforms to GL-PD-07-19 with respect to workmanship and quality.